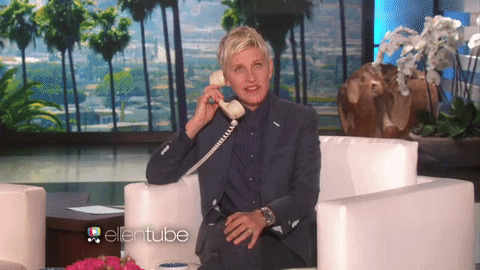 Ellen talked over the phone with the husband of one audience member. Maryâ€™s husband Chris, had been away from home for several months now for military training. And to make matters worse, he wouldnâ€™t be able to visit his wife for their 10-year anniversary. 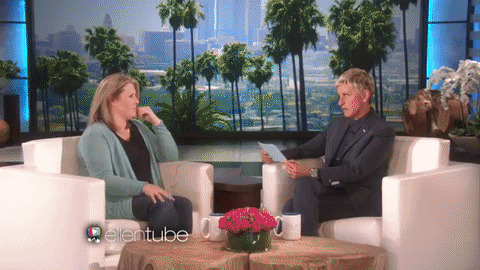 When Mary was invited to the stage, she told Ellen about how she would drive six hours each way to go visit her husband anytime she could. And all this driving was taking a toll not only on Mary but on her car as well. 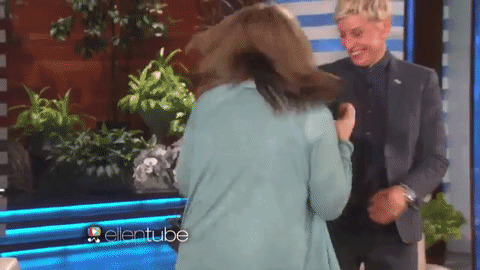 But Ellen had planned a little surprise for her! 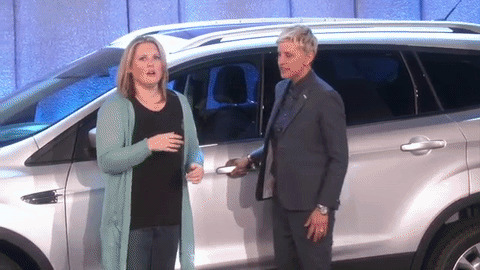 Ellen gave Mary a brand new Ford Escape. She couldn't be happier! She started running like crazy and didn't even realize that her microphone ripped off her sweater! But that wasn't the only surprise they had for her. 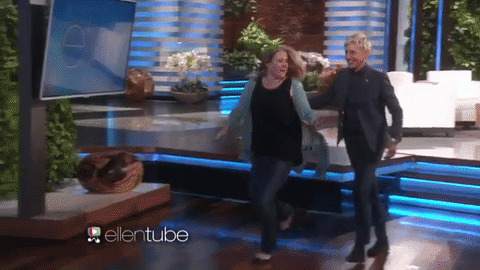 Right after Ellen asked about the keys, Mary's husband walks right in holding the keys to their new SUV and some beautiful flowers for her wife!